Look at those sweet smiles that appeared on their sweet faces "driving" a jeep! This photo is quite deceiving.. The boys appear waaaay bigger than they are.. their sweet little feet are nowhere close to the floorboard, but man did they love it... and so did their daddy! 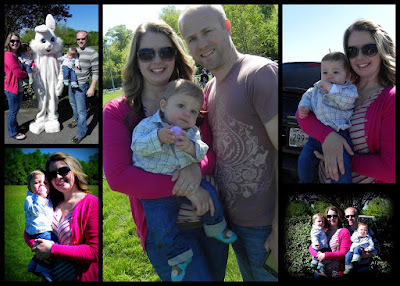 I'm pretty sure the exact second we found out we were having boys, Jay decided his jeep would one day be theirs! Jay loves his jeep and had eagerly awaited the day we would take them for a ride. 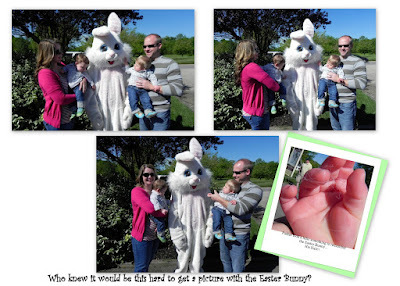 In a few posts back, I blogged about that jeep ride! It was a BIG day for one proud daddy! 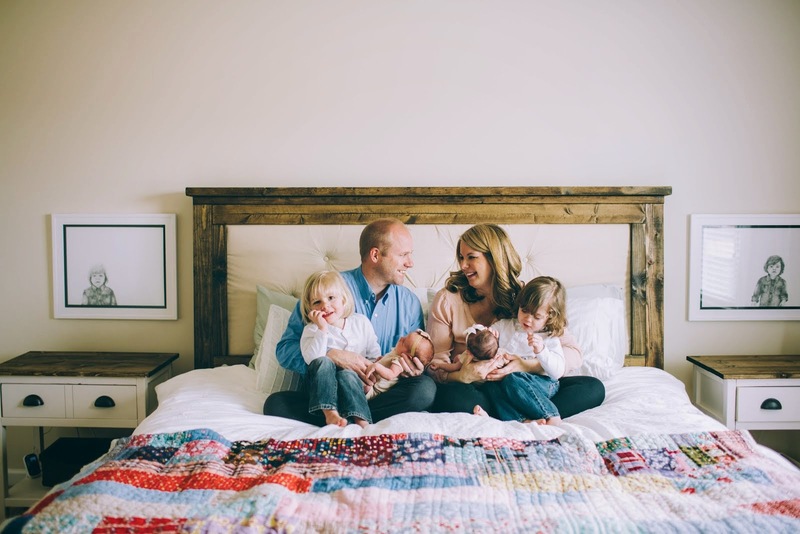 The very first book that we bought for them was Sheep in a Jeep. 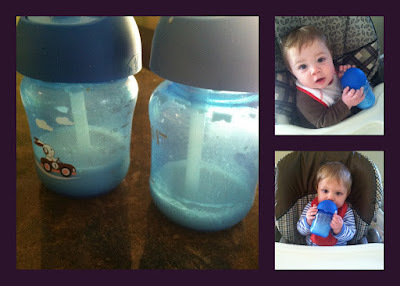 The boys have been doing great with Sippy Cups for weeks now and only take one bottle at bedtime. This time it is a new Sippy with a STRAW! I can't believe that my little 9 month old babies are using a straw! They did sooo well with it on the first try and I'm so proud of them. 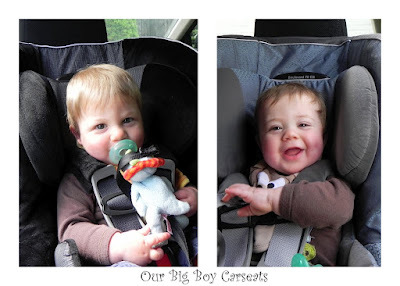 We installed the new "big boy" carseats and then took them for a spin! The boys seemed to adjust well to their new seats.. me, not so much! Ha! Don't get me wrong, I am very pleased with the seats we picked out and I'm not sure that there is a better car seat than the ones we chose. 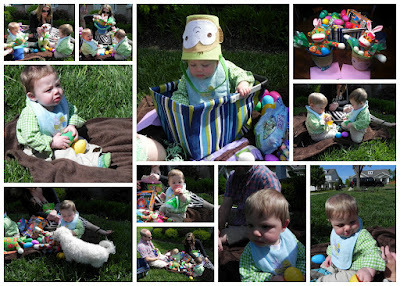 However, I realized today, just how easy I had it with the infant carriers! 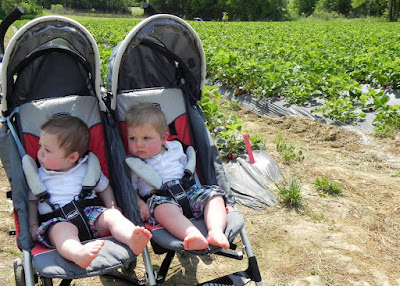 I could put both boys in their carriers in the house, carry both at the same time to the car with ease. When we would get to our destination, if they were asleep, I could just pop them out of the base and put the carrier right into the stroller... How easy! Now it's a little bit more of a challenge... I have to take one to the car, then the second to the car.. if they are asleep when we get there, I have to wake them up to get in the stroller..
We are so fortunate to have another set of twins to play with! 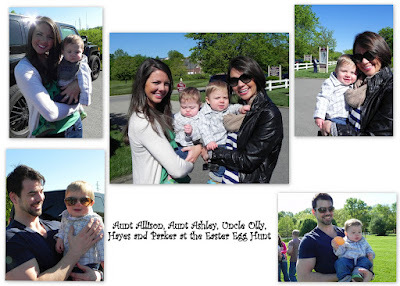 The boys absolutely love playing with C & R, and I am enjoying having a mom of twins to hang out with! 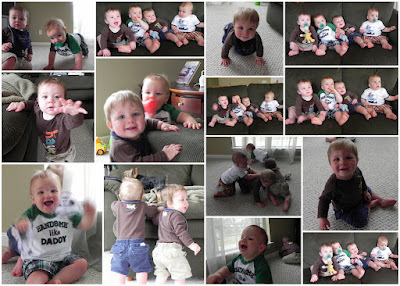 It is sooo cute to see two sets of twin boys playing and so amazing how sweet they are with each other. I love being reminded of the most gracious sacrifice that our Lord made to save us. He sent His son to die for our sins. He sent His son to die for ME. So, we spent the weekend celebrating! 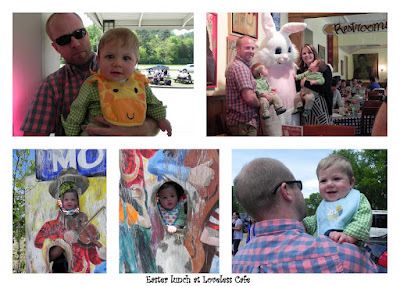 We took Parker and Hayes to their first Easter Egg Hunt, met the Easter Bunny -twice, had lunch at Loveless Cafe, and opened Easter Baskets.